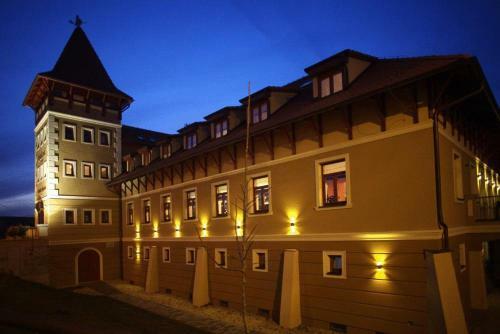 Hotel Peklo The Hotel Peklo in the centre of Komárno offers you air-conditioned rooms and suites, a state-of-the-art wellness area, an elegant restaurant and free Wi-Fi. 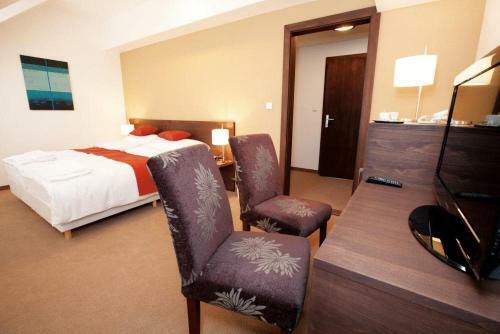 Rooms have an LCD TV, private bathroom and minibar. 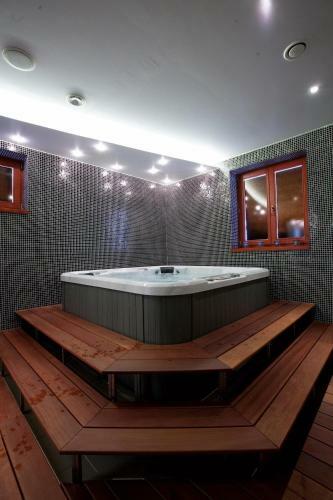 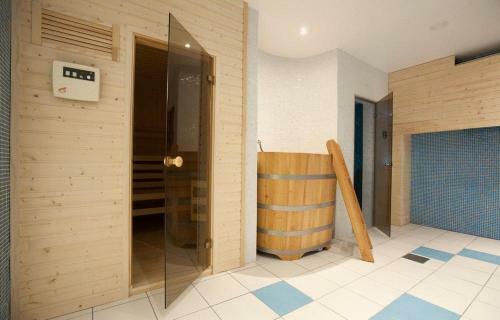 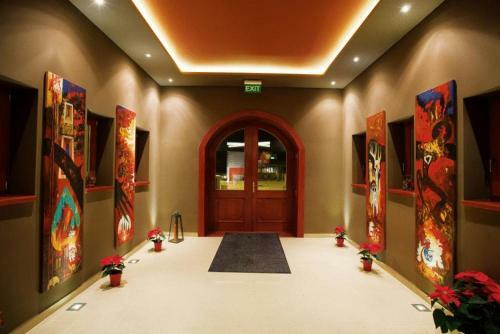 The wellness area includes a sauna and a hot tub and invites you to relax after a day of doing business or sightseeing. 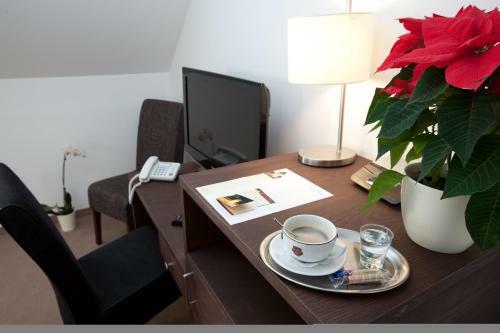 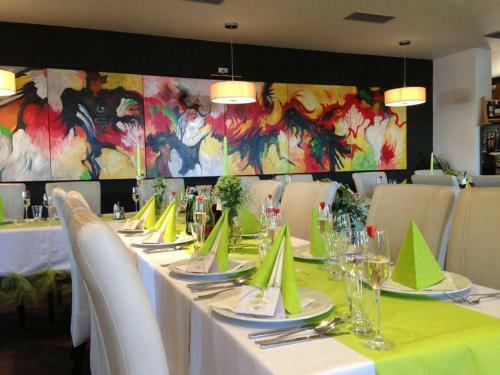 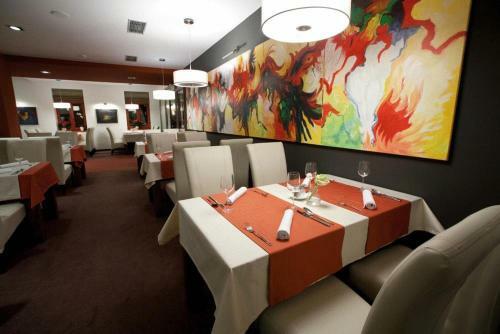 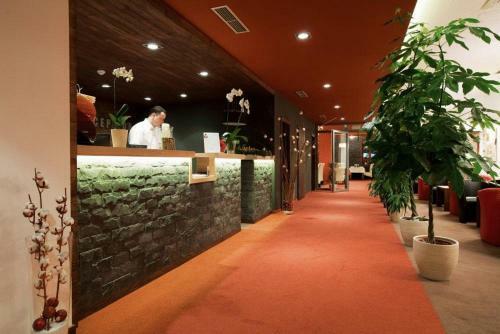 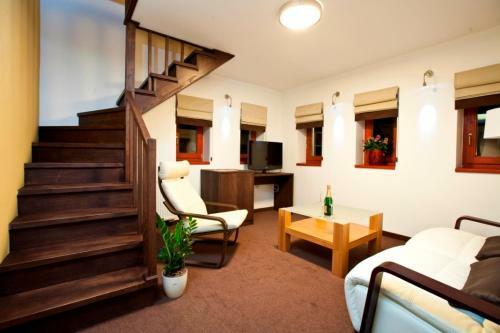 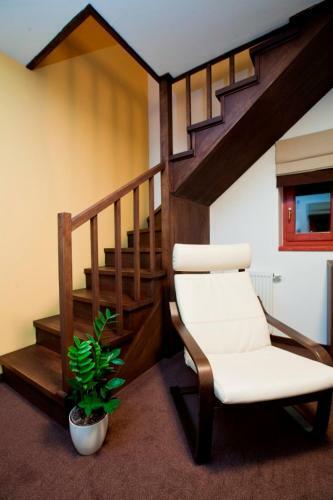 The Hotel Peklo in the centre of Komárno offers you air-conditioned rooms and suites, a state-of-the-art wellness area, an elegant restaurant and free Wi-Fi. 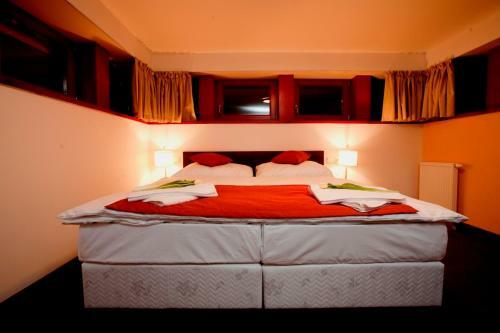 Rooms have an LCD TV, private bathroom and minibar. 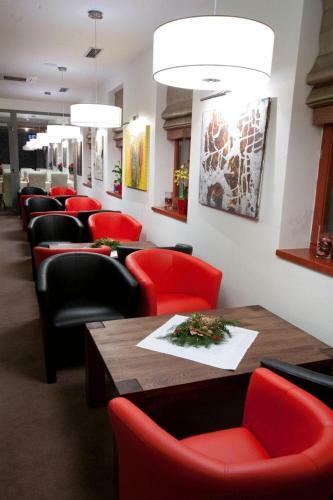 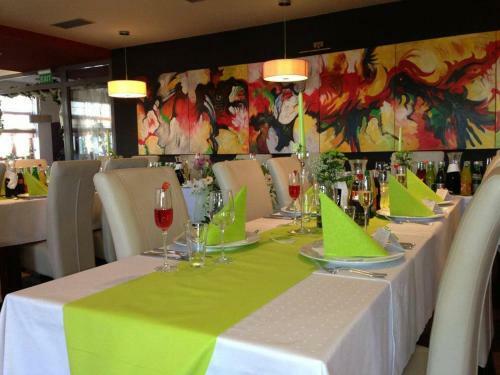 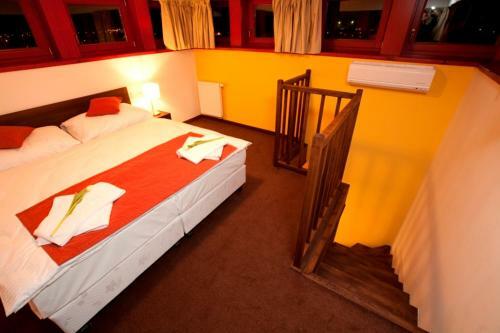 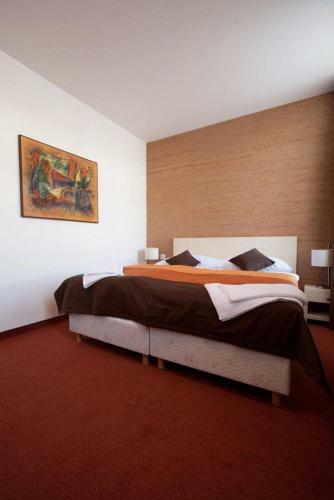 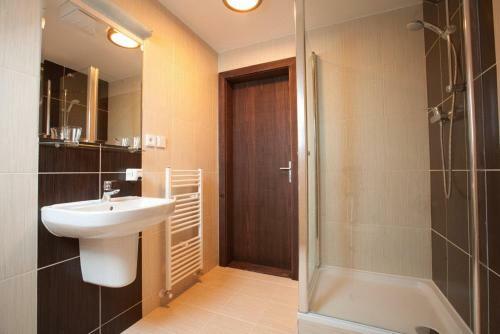 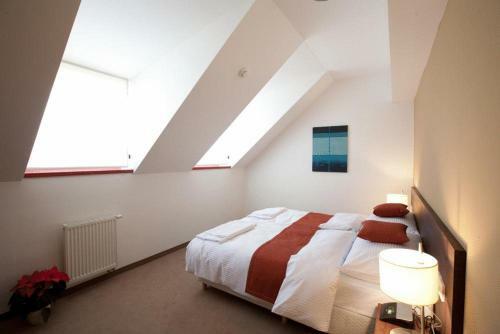 It is 1.5 km away from the Komarno train station and about 100 metres from the port on the Danube river.